You don’t need to roam large box stores such as window dividers made under low control standards, or wait for 8 to 10 weeks for your window dividers to arrive from China. We provide shutters, American made, right here in our factory at Bradenton. Contact us now to learn more and to see all of the options we have available to you! Our window shutter are made from a patented combination of American hardwood and durable thermal polymers, allowing both the panels and frames to keep their original appearance throughout their lifetime. Their beauty will not warp, crack, chip or fade, and also their shape stays square and true. The Window Shutters Bradenton will withstand temperature fluctuations, extreme humidity, and the ravages of ultraviolet light. At ShutterShop, we provide the entire range of shutter forms and materials. WHAT ARE THE BENEFITS OF OUR WINDOW SHUTTERS BRADENTON? All our dividers are locally created in Florida. We don’t sell any “inventory ” dimensions — every portrait is custom made especially for your window or door. Because we understand every step of the manufacturing process, we’re able to offer you a lifetime guarantee that your shutter won’t ever fade, crack, chip, warp or discolor. Also, if an issue arises about the day of install, a great deal of times we have the capability to come back to the factory and fix it the exact same day and deliver it back. A good deal of our neighborhood competition uses products manufactured and shipped in from China, which would cause a delay of several weeks if something is wrong. Window Shutters Bradenton could possibly save you 25-50 percentage of energy being lost through your windows as a result of wasteful shutters. Our dividers can in fact offer additional insulation and reduce your house energy consumption saving you money. Energy efficient dividers are a terrific way to not only save money on your energy bill but possibly increase the overall look and feel of house possibly increasing the value. Installing Window Shutters Bradenton on every window of your home might save you money and make your investment a worth while one. Free installation is included with all our dividers right here in the Bradenton, FL area. After our specialist dividers installation team complete your installation they will take some opportunity to instruct you on how to work and care for your own window dividers in order that they will endure for years to come. Our Window Shutters Bradenton are the highest quality, what really sets us apart from other window companies is that we now put in all our dividers. We do not subcontract the installation process out, this is way to important to let anybody else do it. Our shutters are installed by our well trained team members that are extremely knowledgable when it comes to dividers being set up in your property. While on your house installing the dividers our team can answer questions about any other window treatments that you might have and explore the benefits they might have for your property. Our experienced and well trained team will custom measure and cut your dividers for each and every window, we guarantee every window will be properly fitted to your customer window dividers. Not all window dividers firms are the same, that you proceed with makes a big difference. We hear about other places making promises that aren’t kept or clients not satisfied with the installation from other places. We provide premium quality dividers at sensible prices, we can’t be the cheapest but we can be the very best at what we do. 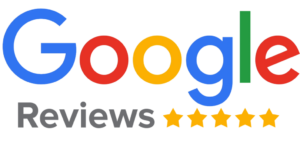 Our Google reviews suggest precisely how good our shutters and services are. ShutterShop of Bradenton is a family owned window dividers company that was launched in 2006, we have been supplying home owners of Sarasota and Manatee county together with great service and higher quality dividers. We provide shutters and aggressive prices along with the friendliest service, we really care about your company and want to be certain that you are pleased with the entire practice. We know that choosing window dividers is a big choice, your house is the biggest investment. We make certain that you are familiar with the entire process and we be certain that your dividers are the right ones for your residence. The choice you make will likely be in your house for a long time, we enable you to make the best choice for your property. We’re here in order to help you, not market you. So a lot of our existing customers send us referrals in their acquaintances, friends and loved ones. We’re honored to get these testimonials from our existing clients and appreciate the confidence they place in us. 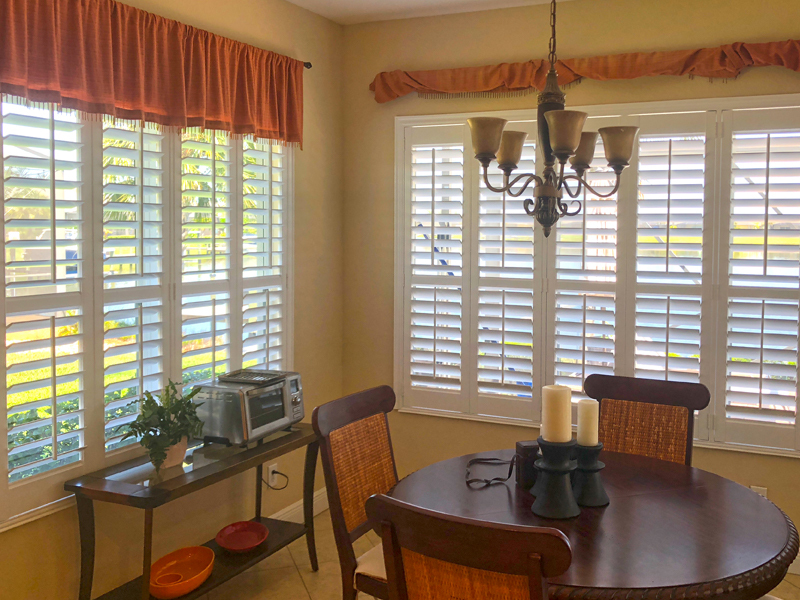 Helping a brand new customer gives us a great deal of joy when we see them enjoying the process and end up with Window Shutters Bradenton they’re proud to show off to their guests. We’re so grateful for our clients and greatly appreciate their business.